Today I am guest posting over at A New Found Treasure, one of my favorite bloggity blogs. If you haven't already checked her out, you should. Anna shares inspiration and treasures that she finds in Interior Design, DIY and thrift projects. 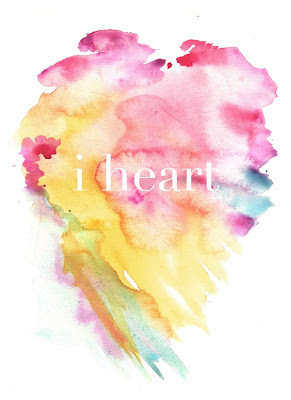 This month she started this "I Heart" series where she has been featuring bloggers and their favorite things they heart. Check out what I'm heartin' right now. Happy Monday y'all.